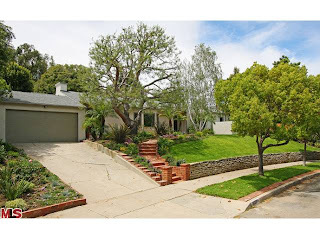 The Westwood home at 10321 Rochester Ave, LA CA 90024 lasted 21 days on the market before accepting an offer on 6/8/11. Listed on 5/18/11 for $1,595,000, the home did not receive any price reductions during the listing term. 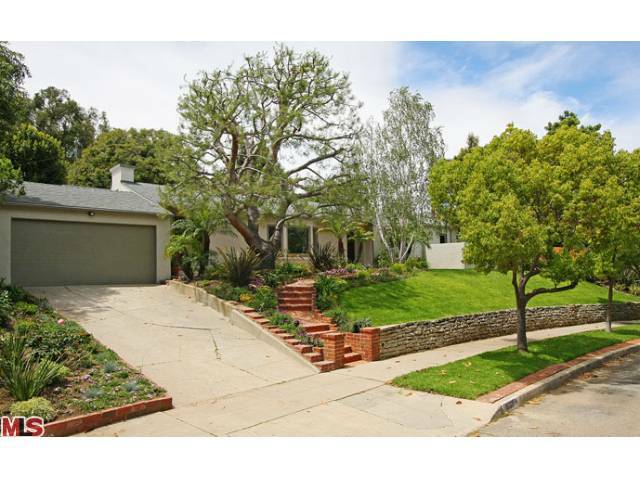 On 8/24/11, 10321 Rochester Ave closed for $1,450,000. According to the MLS, the home is a 3 bedroom / 2.75 bath, 2,533 sq ft of living space on a 11,107 sq ft lot. This home has been updated with contemporary type finishes and is in move-in condition. An interesting note, while the lot size indicates an 11,000+ sftg, the lot is not a rectangle flat lot. The rear yard has several tiers and angles back with a flat pad in the way back.